Ea focus was providing tools to the players so adjustments could be made easily, to counter opponents’ tendencies and increase variety in defensive play-calling and disguising. There was also a heavy emphasis on player and unit ratings. Below are some highlights of the OL/DL interaction feature set. 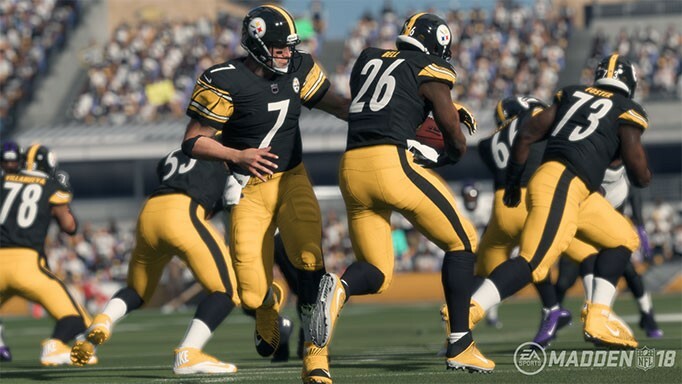 Ea provided more tools to customize the blocking experience and making a heavy emphasis on player ratings to ensure that games are decided by the best players on the field. And these are just the highlights of the features and improvements made in the blocking system in Madden NFL 18! See you in the trenches.